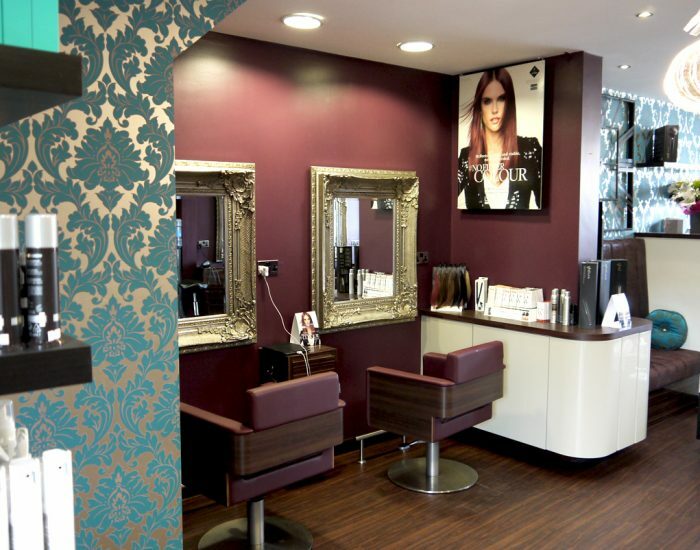 Award winning Ladies & Gents Hairdressers offering daily hair care in modern, state-of-the-art surroundings. 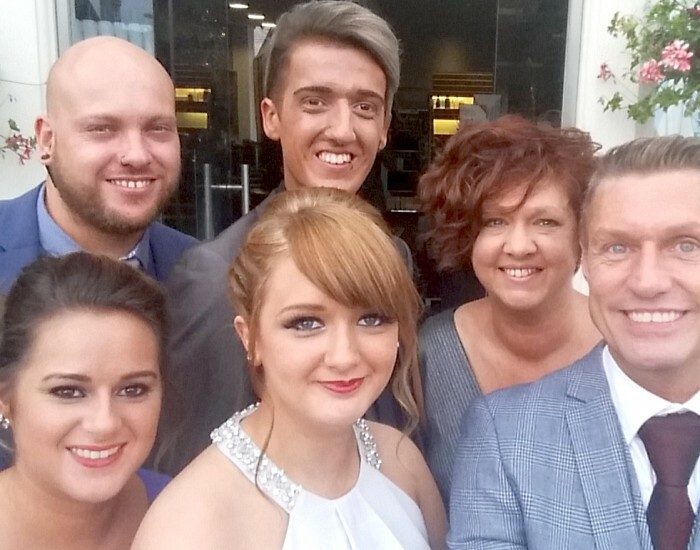 Jon, Jayne and the team welcome you to enjoy a truly luxurious salon experience in their Blackpool salon. New Year, New Salon? Get in touch today for a free initial consultation and get £5 OFF your first visit. Arrive ‘a client’, leave ‘a friend’. With porcelain basins from Villeroy and Boch, elaborate crystal chandeliers, repro pewter Renaissance mirrors by Laurence Llewellyn-Bowen, LCD televisions and complimentary beverages, Riah ensures a luxurious, unforgettable salon experience. 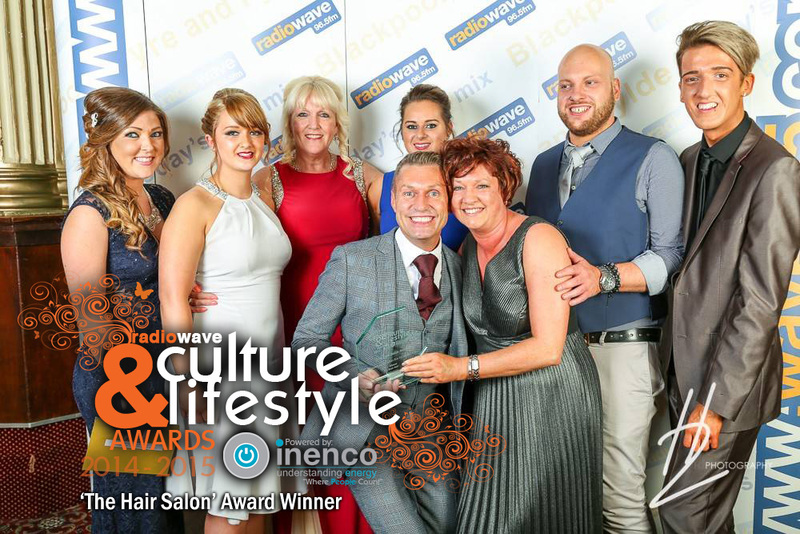 Jayne Ronson, Jon Ekin and the dedicated team of stylists at Riah Hair Blackpool have a wealth of experience offering you the very best of modern-day hairdressing in luxurious surroundings. Riah offer a wide range of unisex hairdressing services including cuts, colouring, extensions and specialist services including KeraStrate and Wedding hair packages. 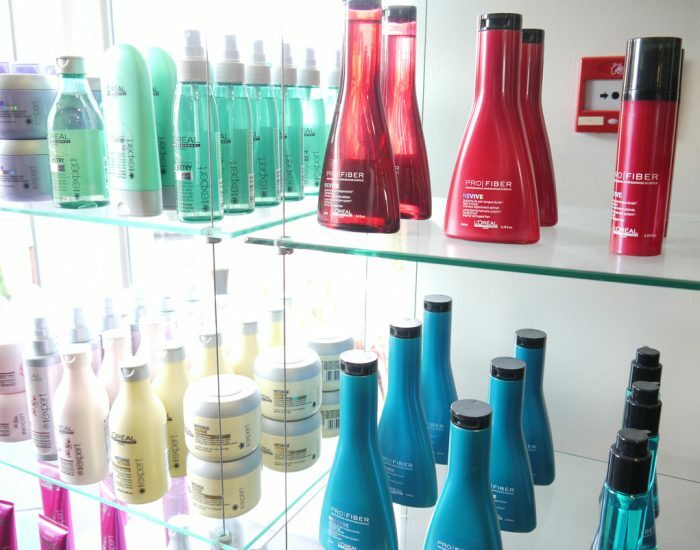 Riah Hair are official salon retailers for many leading salon professional brands including L’Oréal Professionnel, Kerastase, GHD, Cloud Nine, MoroccanOil, Olaplex and more. 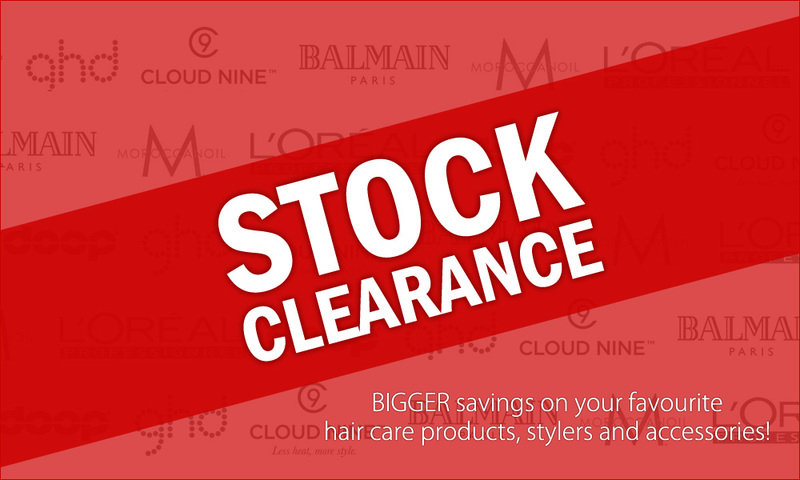 Riah Hair offer fantastic, web-only prices on leading salon professional stylers, haircare and accessories at Riah Hair Shop. 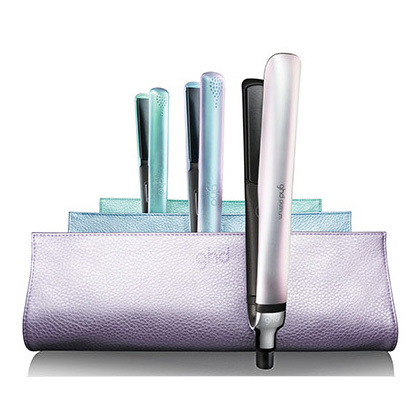 Buy on-line today! Read our latest reviews or share your recent Riah experience with others. Check out Riah Hair salon’s exact location on this handy map. Find out more with some of our frequently asked questions.